We’ve spent an awful lot of time on this blog discussing spring cleaning and the importance of keeping wardrobe closets neat, but we admit we’ve missed two very important cabinet sets that will undoubtedly require some cleaning this spring: the kitchen and bathroom cabinets. Hopefully, you’ve been mindful of what’s been going in and coming out of your kitchen cabinets so you haven’t got too many expired or rotten food items. If you do, well, throw it out and consider it a lesson. If you didn’t eat it once, you probably won’t eat it again. Use the cleaning experience to inform your meal plans and grocery lists. Likewise, if you find that you’ve got an assortment of pots, pans, trays, cups and other kitchen items that you don’t need, either get rid of them or store them in a place where they’ll be out of the way to make room for the appliances you do use often. Take the same approach to your bathroom cabinets. Throw out anything expired or useless, and use the experience to inform your future buying habits. Also, rearrange the items in your cabinet to reflect what you use/need the most. Keep the useful items in a quick, easy storage location while relegating your lesser used items to less immediately accessible areas. How do you like to keep your kitchen/bathroom cabinets organized? Do you have any special tips or tricks? 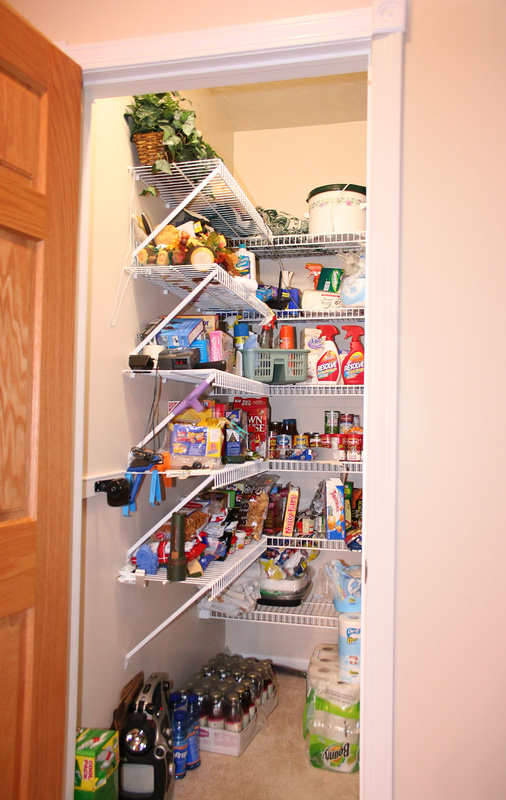 This entry was posted in Closet, Home, Organization, Storage and tagged bathroom, cabinet, cleaning, kitchen, Organization, spring. Bookmark the permalink.